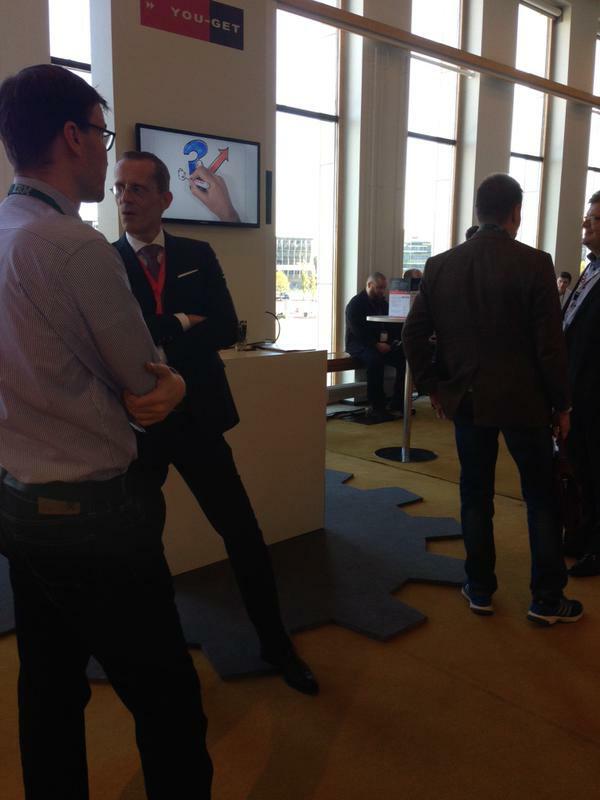 On october 14th You-Get, the Business Services Provider, was present at Business Connect Finland 2015. A big event with almost 2.000 visitors in an excellent setting, the Finlandia Hall in the center of Helsinki. You-Get was present with a stand. We received quite some visitors from interested companies and organizations, as well as potential partners and IBM. 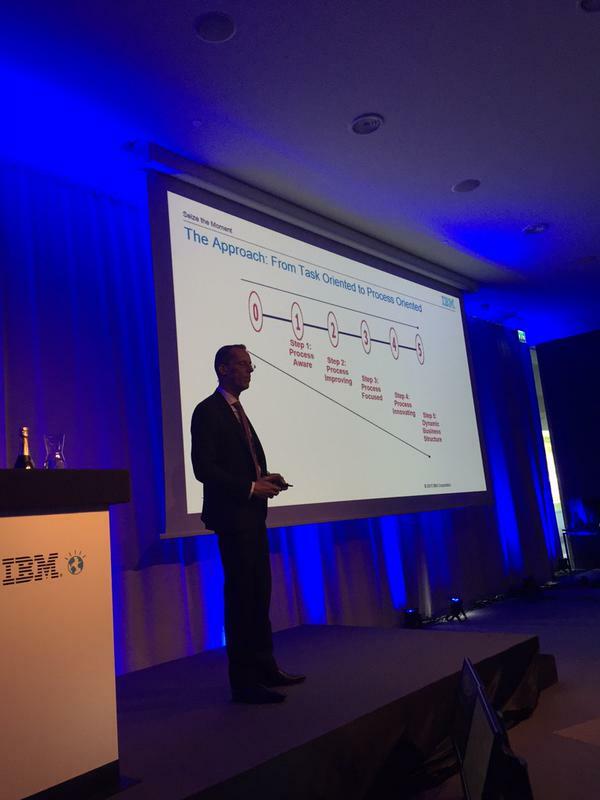 Hans van Krevel, You-Get founder and CTO, presented one of the keynote speeches in the Business Transformation track, with the customer case of Vitens (the largest Dutch water company), which proofed to be an excellent showcase of combining the best of both worlds of IBM BPM and SAP. The people present of You-Get (next to Hans van Krevel: Marja Jussila – Finland country manager and Erik van Krevel – commercial director) met throughout the day in several one-on-one meetings with potential customers. With the support of IBM Finland and our distributor partner Arrow ECS, You-Get looks back upon a successful entrance of the Finnish BPM market.